New album "ROGER SADRIANI FIRST COLLECTION" ! Listening to electronic music was always a great pleasure. I closed my eyes and was able to voyage through imaginary spaces, bringing back colorful images and magic feelings. Now, these colors and magic take shape through my own combinations of chords! Hi wonderful people! 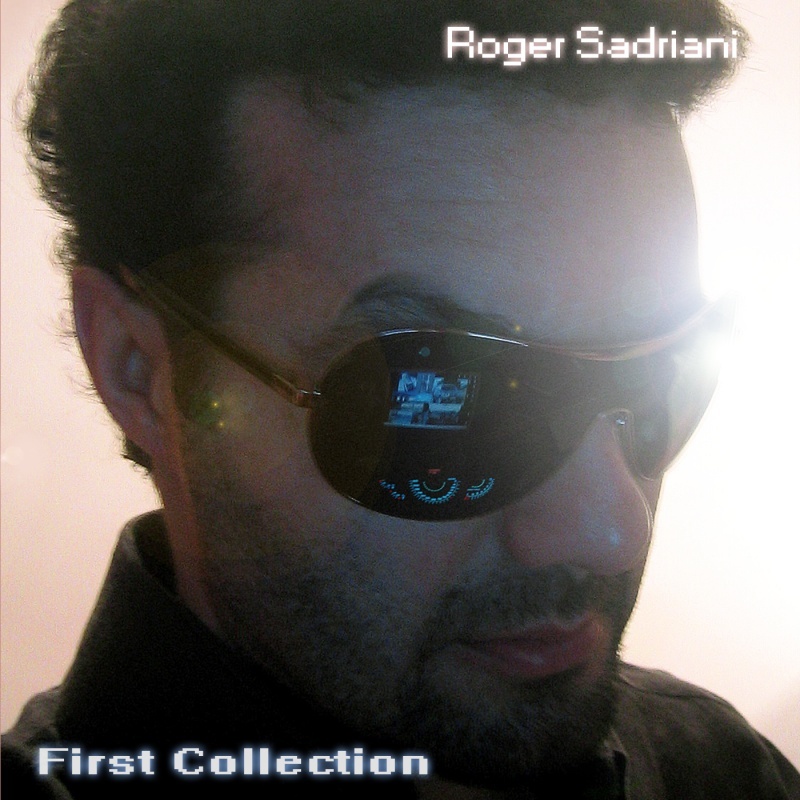 I'm excited to tell you that I just published my first collection album (Roger Sadriani First Collection). 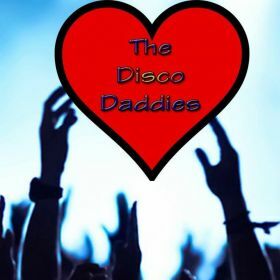 The collection contains all songs here plus a special new song that you just have to listen to! I hope you enjoy. Keep listening and sharing. Thank you so much!